Cornelius David (C.J) is a New York based tenor fluent in opera, musical theatre, and everything in between. He is represented by Cynthia Katz with Gotham Talent Agency. DC credits include the ensemble in Candide, Dead Man Walking, Alcina and Don Giovanni with the Washington National Opera; Joe in Looking for Roberto Clemente (Imagination Stage); Pete Seeger in Love Songs from the Liberation Wars (The Labor Heritage Foundation); Count Almaviva in Il barbiere di Siviglia (Loudoun Lyric Opera); the title role in Robin Hood (Victorian Lyric Opera Company); and Fenton in Falstaff (Shakespeare Opera Theatre). He has also performed in concert as a soloist with the inSeries, the Loudoun Chorale, the Reston Chorale, the Saint Luke Festival Orchestra, and the Washington Master Chorale. C.J. received a Master of Music in Opera Performance from the Longy School of Music at Bard College in Cambridge, MA, where he studied under soprano Donna Roll, in addition to working with coaches Tom Enman, Noriko Yasuda and Brian Moll. While at Longy, he appeared as Gonzalve in L'heure Espagnole (Ravel), The Young Man in The Saint of Bleecker Street (Menotti) and the First Sailor in Dido and Aeneas. He was also the winner of the Longy's Honor Competition for his performance of three songs from the musical Next to Normal. Prior to that, he received his Bachelor of Music in Vocal Performance and Bachelor of Arts in Biology from the University of North Carolina at Chapel Hill, where he studied with Dr. Valentin Lanzrein and Dr. Louise Toppin. He was also a four year member and two year music director of the UNC Clef Hangers, the university's oldest a cappella group. As music director, he was in charge of overseeing the production of the group's album The Mallard and was featured as a soloist on the tracks "Some Nights" (F.U.N.) and "The Parting Glass" (Traditional/Ed Sheeran). C.J. 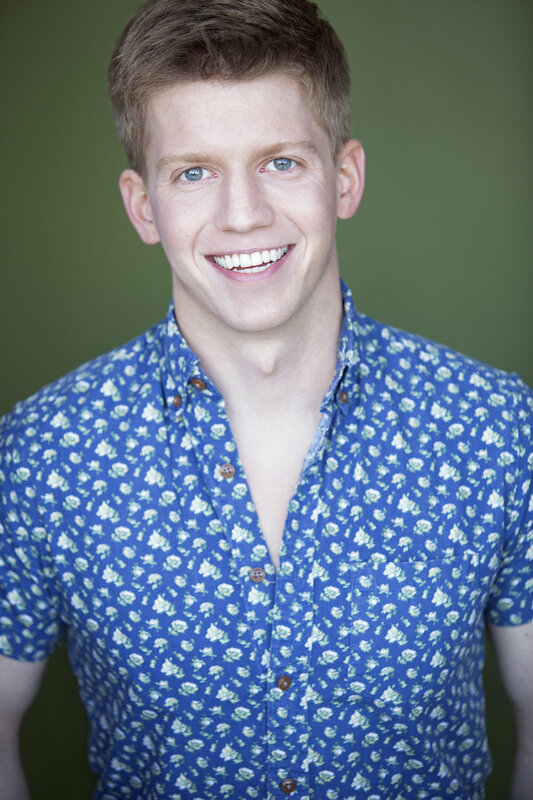 has worked as a Young Performing Artist with the Ohio Light Opera in Wooster, OH twice. When not singing, C.J. works as an academic coach with Private Prep. He specializes in test prep (ACT/SAT) and high school sciences. Additionally, he is a member of the company's Tutor Advisory Board, a group of tutors that provides assistance to tutors, answering any questions they have and helping to resolve any issues that arise in the field.